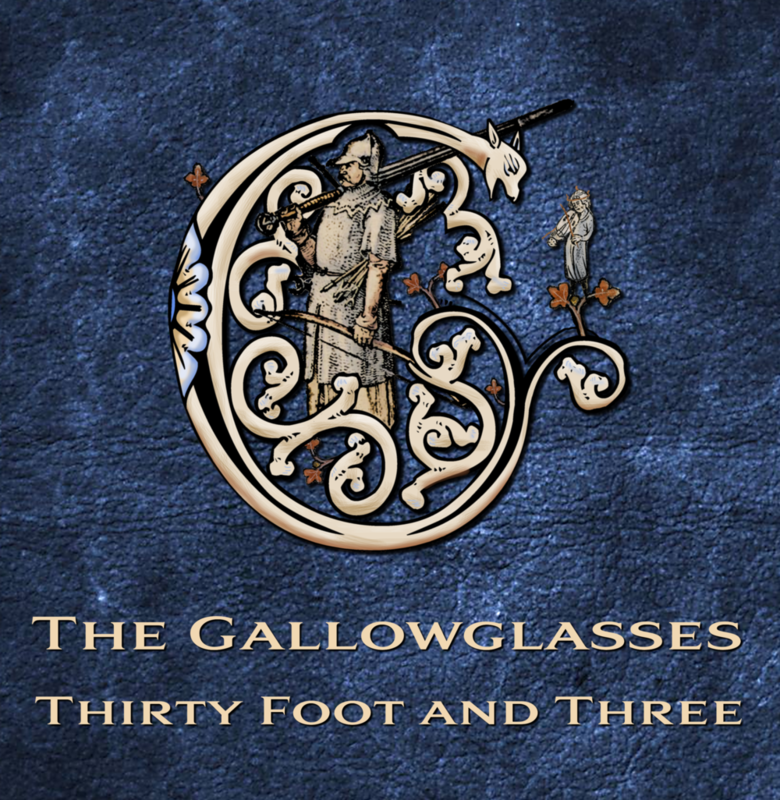 Our third CD, released in 2019 is called Thirty Foot and Three, a phrase taken from the song The Creel, “So get you a ladder thirty foot, thirty foot and three, and place it up to the chimney top and down in a creel to me”. Enjoy the samples, or head over to our Shop to purchase the entire album. The first audio sample is from The Creel, and features Donovan Ryan on vocals and Valerie Rose on fiddle. The Waters Set is a combination of an Irish jig (Out on the Ocean) and a French-Canadian reel (The Mouth of the Tobique), again lead by Valerie’s fiddle, with Mark Boronkay on backing guitar. The final sample is from The Cliffs of Dooneen, and again features Donovan’s vocals with Valerie’s harmonies. Our second CD, released in 2014 is called A Brace of Pistols, a phrase taken from the song William Taylor. Enjoy the samples, or catch us live to purchase a physical CD. The first audio sample, I Courted a Wee Girl, features Donovan Ryan on main vocals. The fiddle on the reels and Scots-Gaelic vocals on the final track are both performed by Lee Corby-Wells. Our first CD, released in 2012 is called Mortar, Bricks and Lime, a nod to navvies everywhere. Listen to some samples from the CD. The first sample, Lament for the Fisherman's Wife, is complete. The rest of the samples offer just a quick listen.